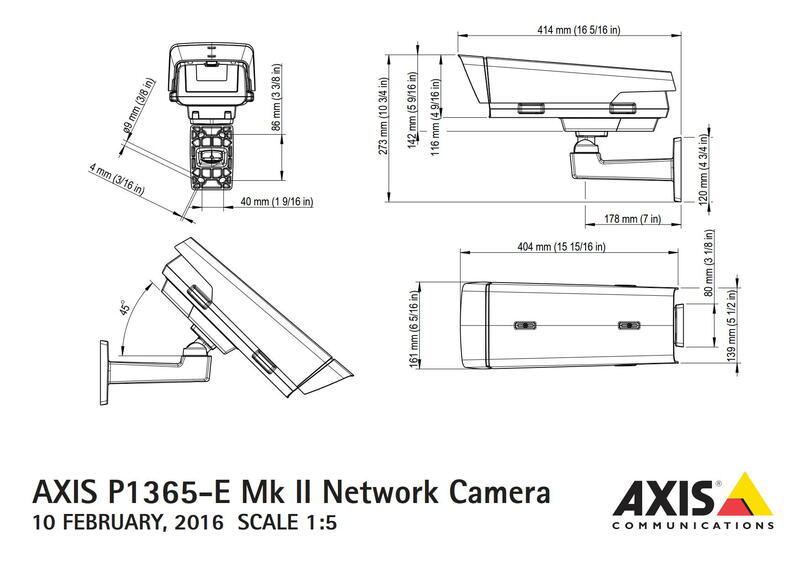 The Axis P1365-E Mk II offers outstanding light sensitivity, supporting Lightfinder and WDR - Forensic capture. Optimizing video for extreme levels of detail even in low-light and dark environments. This outdoor model is impact and weather resistant, it is also built to withstand temperatures ranging from -40 °C to 50 °C (-40 °F to 122 °F).